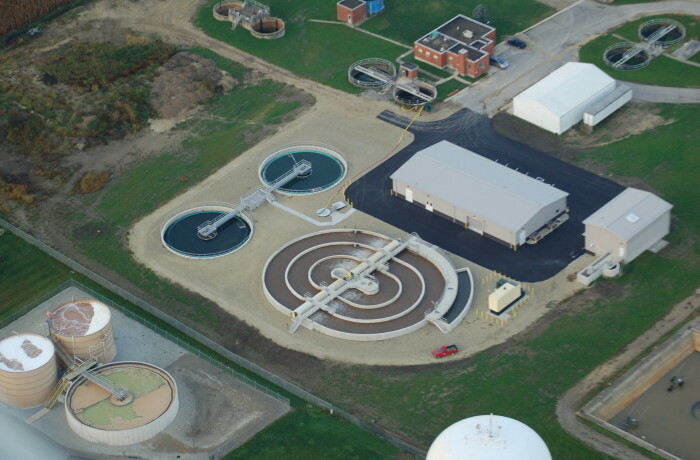 The newly designed wastewater treatment plant now operates as a 2.5 million gallon per day conventional treatment plant, which doubled its past capacity. It contains screening, grit removal, Orbital oxidation ditches with both anoxic and anaerobic biological phosphorus removal. Woolace Electric was responsible for all electrical systems and control wiring for this expansion, and was completed in September of 2012.